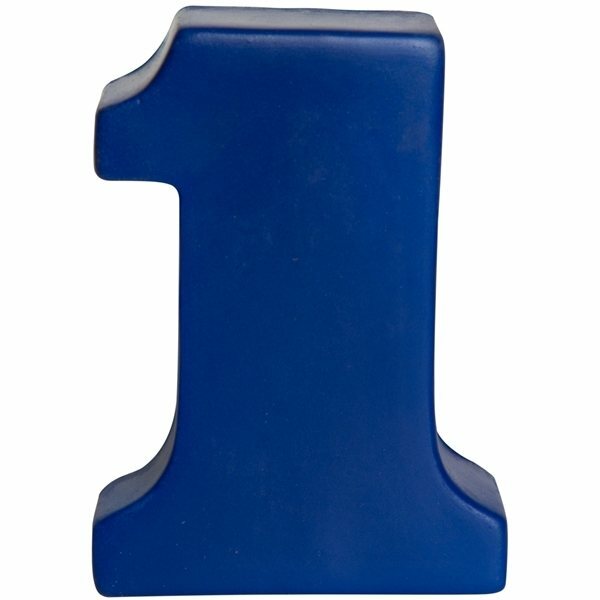 Show your customers where they place on your list of priorities when you customize this number one shaped stress reliever. Perfect for all types of promotions. Award special achievement, number one in sales, work attendance, attitude and much more! The printing came out good. this product is a great choice. I was very impressed with the quality and timeliness from the delivery. Worth the price and definitely a great gift for clients I think it was a great price for what I ordered. One size fits all. High quality. I put them at each place at an Honors Luncheon and the tables looked Great.